The Arras-Lens hotelF1 is ideally located just 2 km from the A1 highway (Arras Est exit toward Tilloy Les Mofflaines). 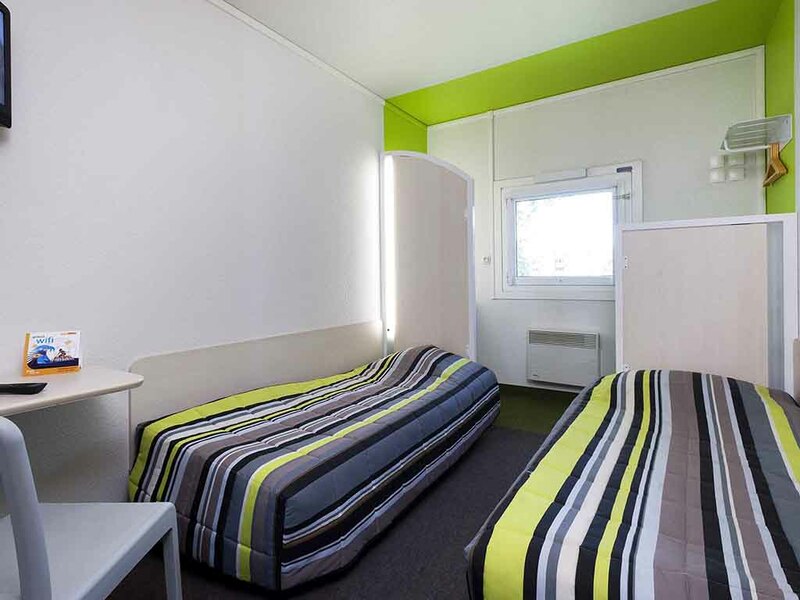 It is also close to downtown Arras and the TGV station, just 5 minutes by bus from the hotel. Lens and the Louvre-Lens museum is also accessible in just 20 minutes by car. Discover our DUO and TRIO rooms at great budget rates, and enjoy a low-price unlimited breakfast buffet, free WIFI and a free enclosed car park.